Help Us Decorate & Transform Your Place! Come in Today to Find Your Perfect Paint Color! Would you like to give the interior or exterior of your home a facelift? Does your car have a ding that needs a touch-up? Look no further - Gervic Paints has all the paint supplies you need, from interior paints to exterior paints and auto body paints. No matter how large or small your project, our experts can help you find the color, pattern, stain or look you are going for. 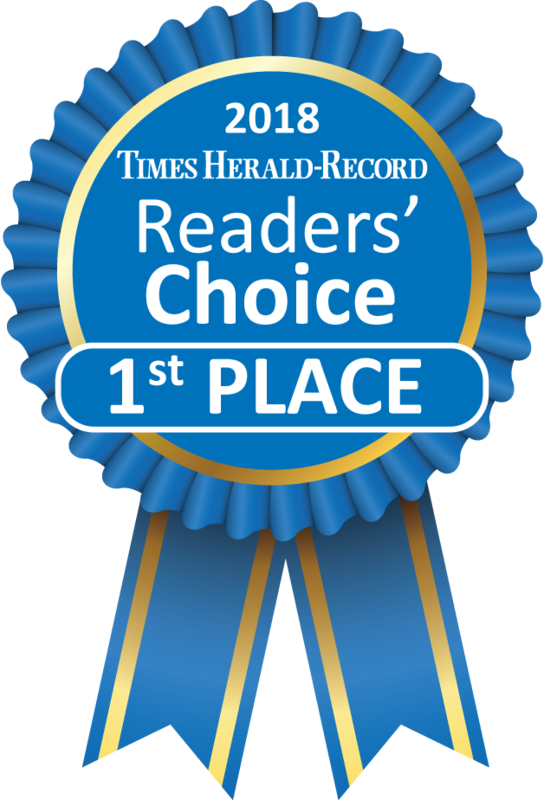 For your convenience, we proudly serve the Hudson Valley area. 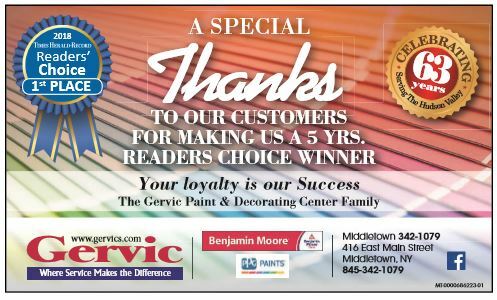 Gervic Paints & Decorating Center has been a family owned company for 60 years. Founded in 1955 by brothers Gerald and Victor-hence the name GERVIC-our paint supplies business has been been passed down for three generations. At Gervic Paints & Decorating center, you can count on our expertise to guide you through any renovation or DIY project. Be sure to check out our History page for more on our founders and our 60 year legacy in the Middletown, NY, area. Specializing in Benjamin Moore and Pittsburgh Paint paint supplies, we have a wide variety of interior paints, exterior paints, stains, wallcoverings and auto body paints that are long-lasting and dependable. If you're getting ready to start your next DIY, professional redecorating or auto body paint project, make sure you go to a supply store you can depend on. 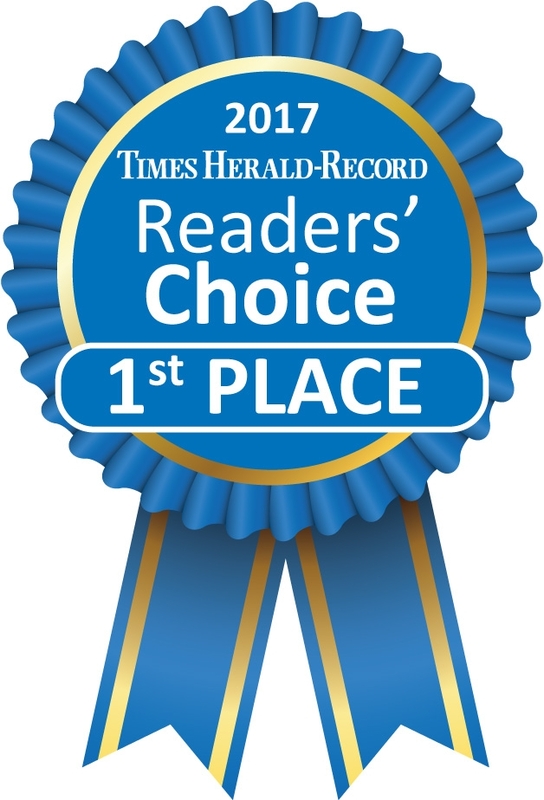 You can count on Gervic Paints & Decorating Center to be there every step of the way. Give us a call or stop in at our Middletown location today! We sell automotive touch-up bottles and spray cans that are OEM matched for your convenience. Copyright © 2019 Gervic Paints & Decorating Center, all rights reserved.